Only a small proportion of cases of dementia are thought to be inherited – the cause of the vast majority is unknown. Now, a team of scientists, led by MRC-funded researchers at the University of Cambridge, believe they may have found an explanation: spontaneous errors in our DNA that arise as cells divide and reproduce. The findings, published in the journal Nature Communications, suggest that for many people with neurodegenerative diseases such as Alzheimer’s disease and Parkinson’s disease, the roots of their condition will trace back to their time as an embryo developing in the womb. 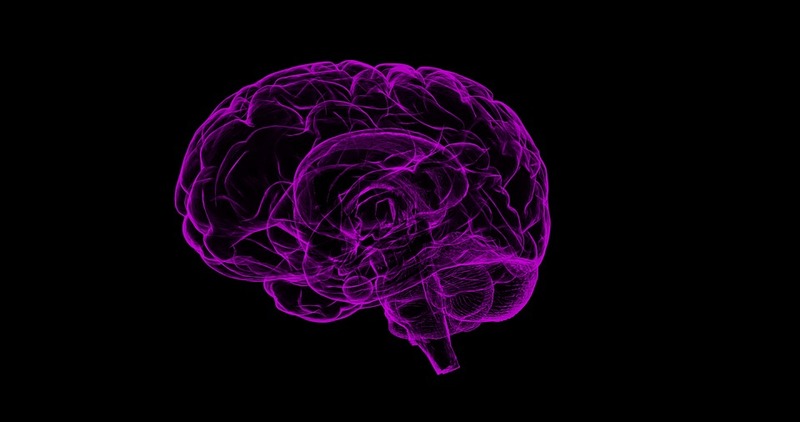 In common neurodegenerative diseases, toxic proteins build up in the brain, destroying brain cells and damaging brain regions, leading to symptoms including personality changes, memory loss and loss of control. Only around one in 20 patients has a family history, where genetic variants inherited from one or both parents contributes to disease risk. The cause of the majority of cases – which are thought to affect as many as one in 10 people in the developed world – has remained a mystery. A team of researchers led by Professor Patrick Chinnery from the MRC Mitochondrial Biology Unit and the Department of Clinical Neurosciences at the University of Cambridge hypothesised that clusters of brain cells containing spontaneous genetic errors could lead to the production of misfolded proteins with the potential to spread throughout the brain, eventually leading to neurodegenerative disease. To test their hypothesis, the researchers examined 173 tissue samples from the Newcastle Brain Tissue Resource, part of the MRC’s UK Brain Banks Network. The samples came from 54 individual brains: 14 healthy individuals, 20 patients with Alzheimer’s and 20 patients with Lewy body dementia, a common type of dementia estimated to affect more than 100,000 people in the UK. The team used a new technique that allowed them to sequence 102 genes in the brain cells over 5,000 times. These included genes known to cause or predispose to common neurodegenerative diseases. They found ‘somatic mutations’ (spontaneous, rather than inherited, errors in DNA) in 27 out of the 54 brains, including both healthy and diseased brains. Together, these findings suggest that the mutations would have arisen during the developmental phase – when the brain is still growing and changing – and the embryo is growing in the womb. Combining their results with mathematical modelling, their findings suggest that ‘islands’ of brain cells containing these potentially important mutations are likely to be common in the general population. “These spelling errors arise in our DNA as cells divide, and could explain why so many people develop diseases such as dementia when the individual has no family history,” said Professor Chinnery. “These mutations likely form when our brain develops before birth – in other words, they are sat there waiting to cause problems when we are older. The research was funded by Wellcome, the MRC, the Evelyn Trust, and the National Institute for Health Research Biomedical Research Centre. This article is adapted from content supplied by the University of Cambridge.